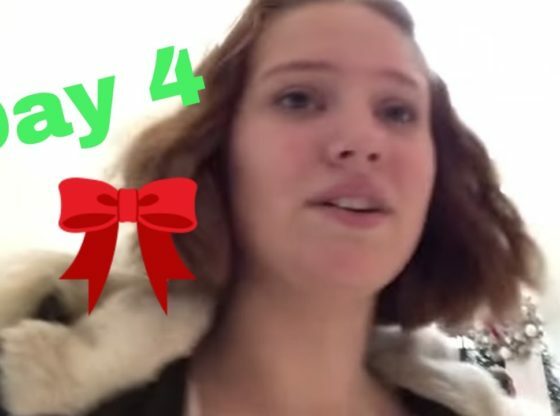 Sooo at lunch I filmed vlogmas #4! Just walking around the mall, having my normal tics. I hope you guys are enjoying vlogmas so far, comment down below stuff you want me to do for vlogmas and I’ll try to do it! Well i already told the world and my mum this morning that she is the woman that inspires me the most and made me the woman i am today, but to many women out there you are an inspiration too and rightly so, you share so much of your life and make us all feel like we are apart of your world, being inclusive is an admirable quality.